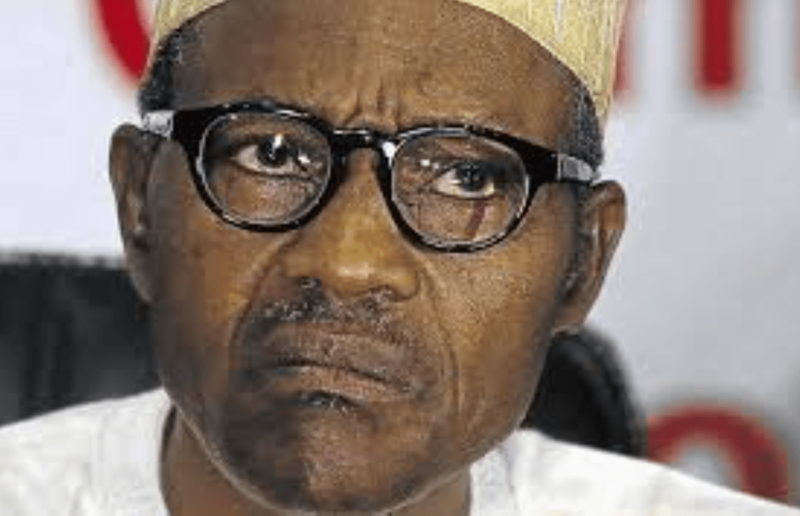 The case for President Buhari’s resignation is unassailable. Any seriously sick president deserves the time and space to focus on his health. He can hardly do so while shouldering the burden of running a complex and beleaguered country. Besides, Nigeria is beset by grave crises that appear to worsen by the day. There’s a chance that President Muhammadu Buhari would have come back to Nigeria by the time you read this column, but the fact that he had twice postponed his return date encourages one conclusion: that the man is really, really sick. So here’s a humane proposal for the president: consider handing in your resignation letter. I’m aware that some Nigerians still consider Mr. Buhari essential, if not indispensable, to our country’s prospect of rebirth. To these, a suggestion that the man ought to quit office must sound heretical—indeed seem like a prescription with a dollop of ghastly mischief. But such people are grandly deluded. Concrete ideas, not the cult of any particular personality, are best for a polity in need of ethical rejuvenation. And two years of Mr. Buhari’s tenure as president are adequate to demonstrate his paucity of ideas. The trouble is not just that Mr. Buhari is enfeebled by age and illness. The greater issue is that he presides over a country that is manifestly sicker than he. The idea that an ailing man can effectively mind the business of a more seriously sick country is, quite simply, absurd. It makes eminent sense that Mr. Buhari resign in order to look after his frail health. Nigeria should be in the hands of a leader who shows no sign of physical or mental debilitation. The doleful implication should not be lost on anyone. The best-funded clinic in Nigeria does not suffice to treat the president’s ear infection. Nor does the president have enough confidence in the same clinic to do his “routine checkups” there. Imagine, then, the fate of Nigerians who have no choice, but must seek treatment at the ill-equipped, wretchedly funded hospitals in our country. Are these Nigerians not simply woe begone, bereft of hope? The management of a country’s affairs should never be a part-time task. Even the most stable and developed nations require vigilant leadership. Nigeria, with its broken educational system, non-existent healthcare policy, terrible roads, shameful power supply etc, can ill afford a leader who, frequently, must chose between attending to his private headache or his country’s. If this would serve as encouragement to do the right thing, I’d support giving Mr. Buhari a gift that he—like other former rulers of Nigeria—has not earned. I would propose that the Nigerian people continue to pick up his healthcare bills after his resignation. But acting President Osinbajo should begin, immediately, to outline a viable healthcare system for Nigerians. It should be designed for humans, a humane replacement for the current morass whereby Nigerians see hospitals as hopeless locations where they are condemned to suffer and die needlessly.